Such an interesting photo. 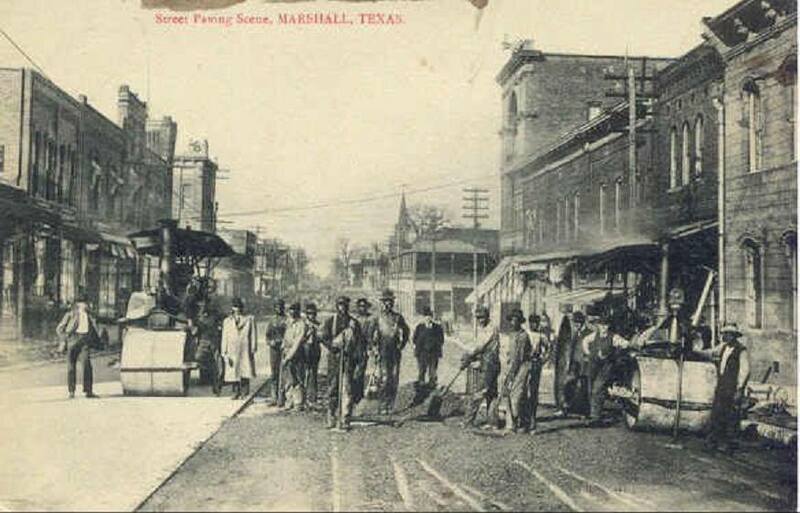 Street-paving scene, Marshall, TX: Birthplace of Boogie Woogie 1915. Grateful to those who paved the way. And the streets! Happy Labor Day. View this post on Facebook.